Make an exhibition of yourself. digisigns have many new and innovative ways of creating an eye-catching exhibition display. We can also manufacture and source top quality internal and external pillar, post and panel signs. From simple internal directional signage to large scale industrial estate post and panels or monoliths. The team at digisigns can help with any of your exhibition needs. Be it from our pre-made, fully customisable kits or a more bespoke fit-for-purpose model. 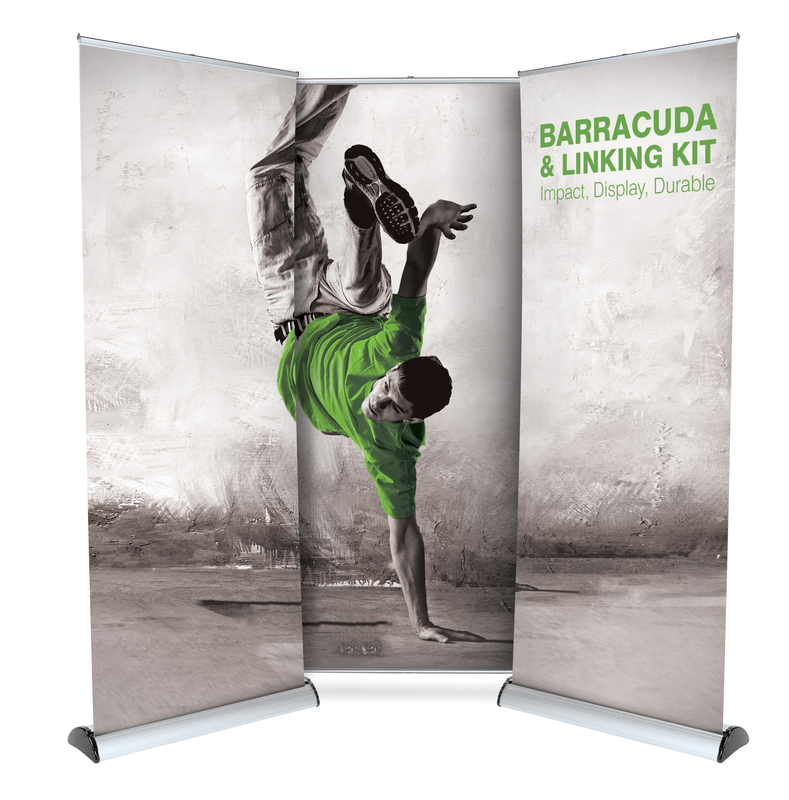 For example digisigns can create hanging banners to transform a presentation event, or mounted board displays using foamalux boards or aluminium dibond creating a bespoke exhibition stand. Coming soon! our online display catalogue for some more exhibition ideas. Contact us now to discuss your exhibition ideas and see how we can help you.